The President presides at all meetings and plans the meeting agenda ahead of time with the PTA Secretary, utilizing input from others. The President must maintain impartiality when serving as the presiding officer at meetings and be knowledgeable of basic parliamentary procedure. 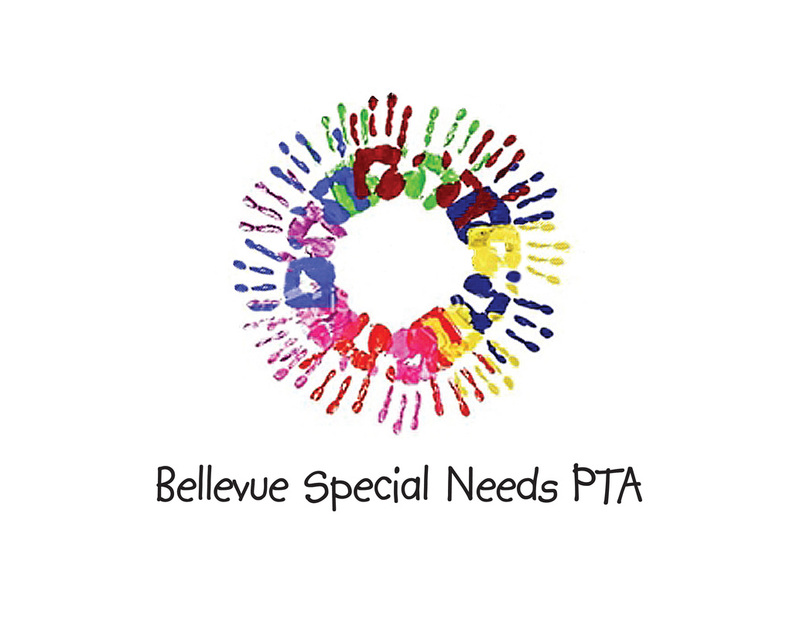 The President should become familiar with the objects of PTA, the Washington State PTA Uniform Bylaws, and the unit or council standing rules and be aware of and utilize PTA resources from the council, State PTA, and National PTA. The President has the responsibility of making appointments to positions and committees as designated in the local unit standing rules with the approval of the executive committee. The Vice President shall perform the duties of in the absence or inability of that officer to serve, and shall assist the President when called upon. In case of a vacancy in the office of President, the first vice President or the Vice Presidents in their order shall temporarily assume the duties until the vacancy is filled. The position of Vice President is one that can be adapted to the needs of each individual PTA. The Secretary shall take minutes and record all business transacted at each meeting (board and general membership) of the unit/council, and of the executive committee, making sure all minutes are complete. The Secretary must prepare the minutes for approval at the next meeting. Together with the President, the Secretary should plan the meeting agenda and inform the President of any unfinished business at the meetings. The Secretary also issues all “calls” or notices of meetings and conducts such correspondence as the board of directors or executive committee designates. At meetings the Secretary also determines if a quorum is present, handles attendance, and in the event both the President and the Vice President are absent, calls the meeting to order and asks for nominations for a chair pro-tem. The Treasurer is the authorized custodian, elected by the members, to manage the funds of the PTA on behalf of the membership and the board of directors. The funds, as well as the books and record-keeping materials, are the property of the PTA. The Treasurer shall serve as an active participant on the board of directors and executive committee and attend all the meetings of each. The Treasurer should serve as chair of the budget committee and present the budget to the membership. Board meetings are held on the First Wednesday of each month from 7:00 - 9:00 p.m.